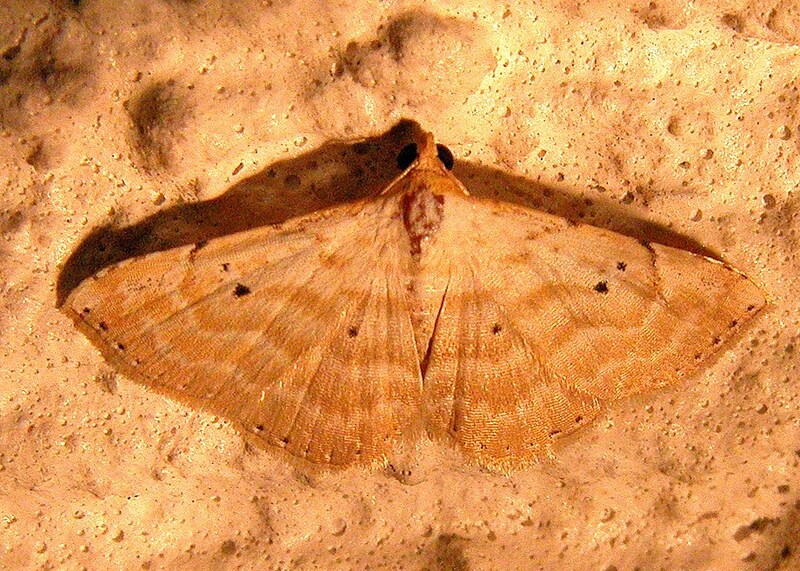 Orange-brown Wave Moth - ? 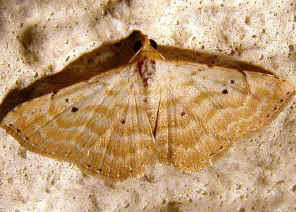 Idaea sp. This page contains information about Orange-brown Wave Moths that we found in the Brisbane area, Queensland, Australia. 1. 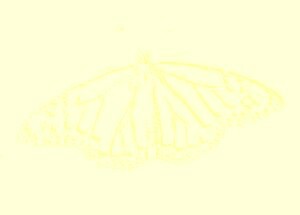 STERRHINAE in Australia - Don Herbison-Evans & Stella Crossley, 2011.